Reflection(s) | 52 Week Photo Challenge with Some Pretty Creative Themes! 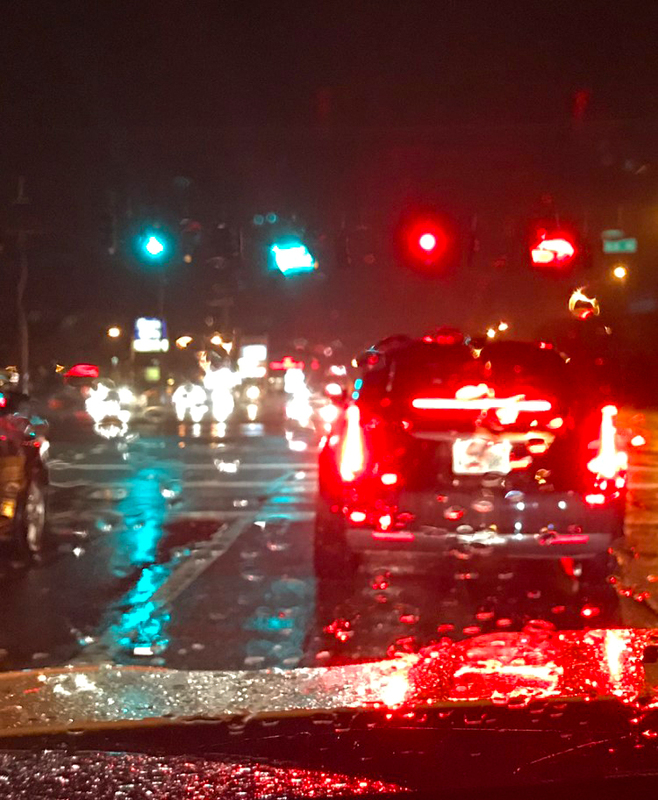 Driving in the rain and just loved the colors reflecting off of everything. I totally get this one! – I keep wondering if I could go somewhere like this – not in the car – to get a shot without being killed!